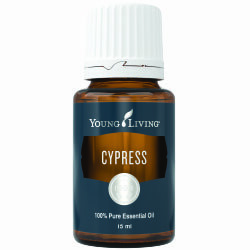 Cypress is a fresh, herbaceous, slightly evergreen aroma which refreshes, restores, and tones. 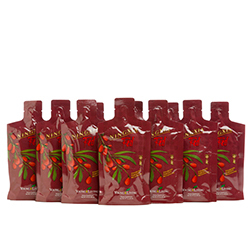 Comforting during the cold season, and is good for oily and troubled skin. 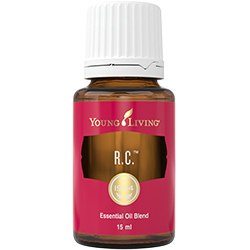 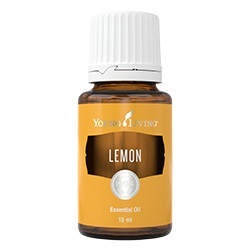 Diffuse or dilute with V-6Vegetable Oil Complex to apply topically.